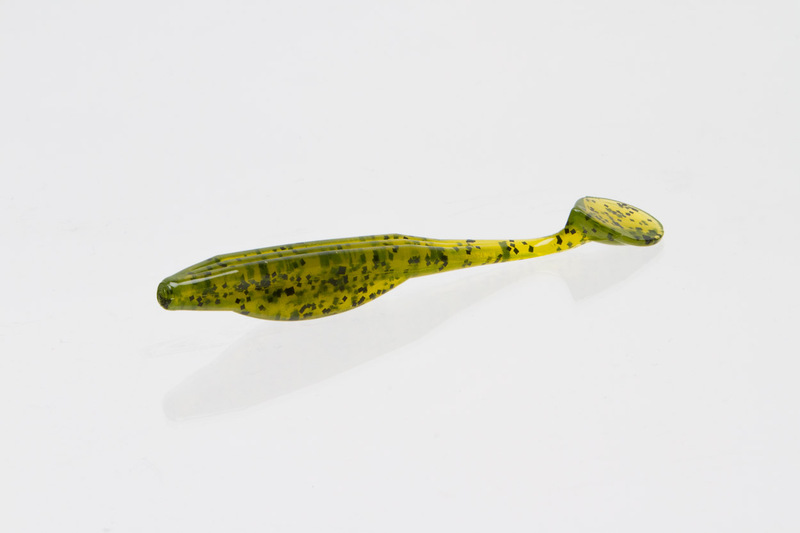 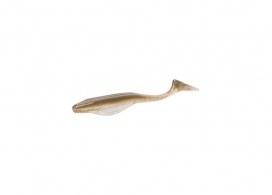 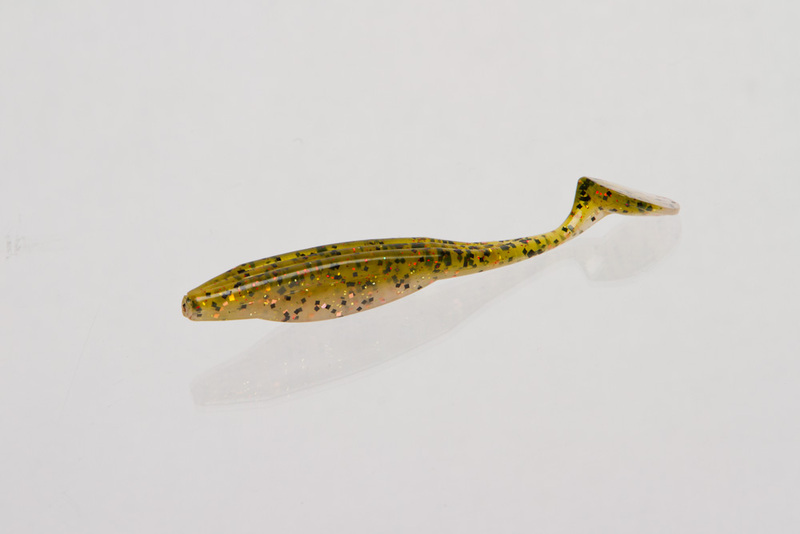 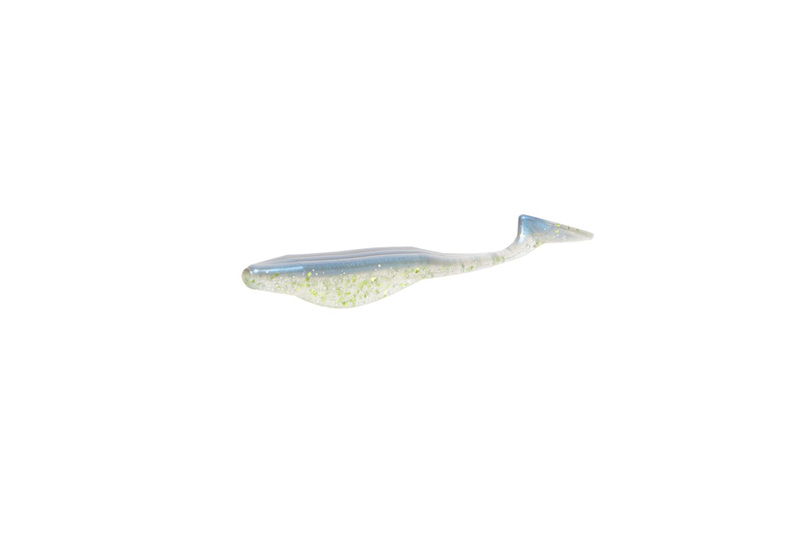 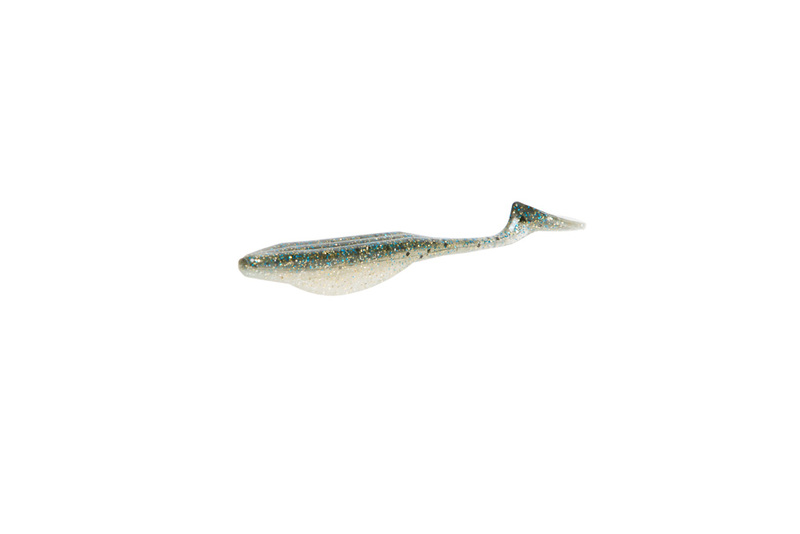 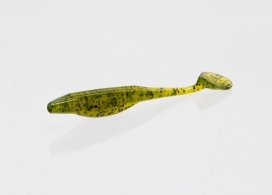 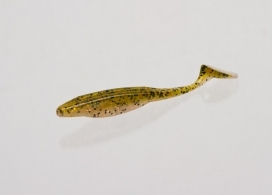 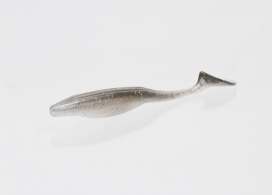 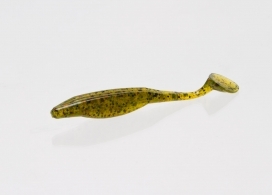 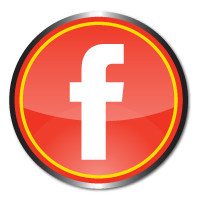 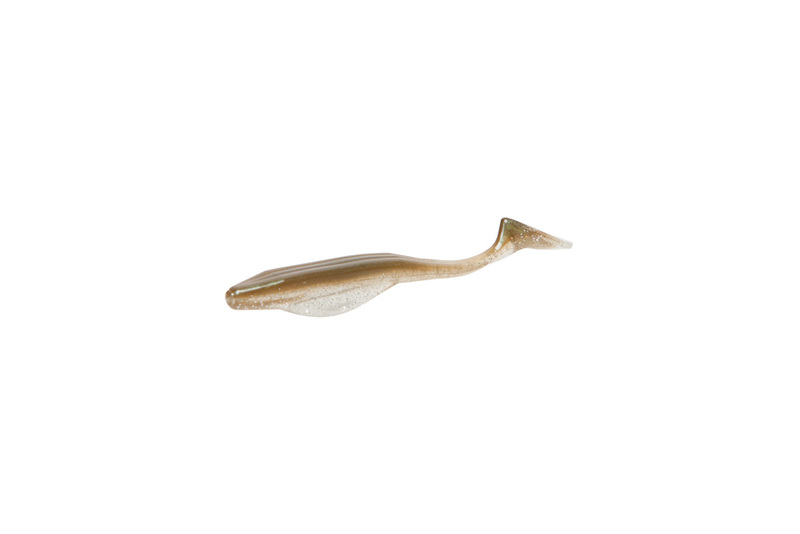 All of the great characteristics of the original Super Fluke, now with a hard-pounding paddle tail and in a downsized package. 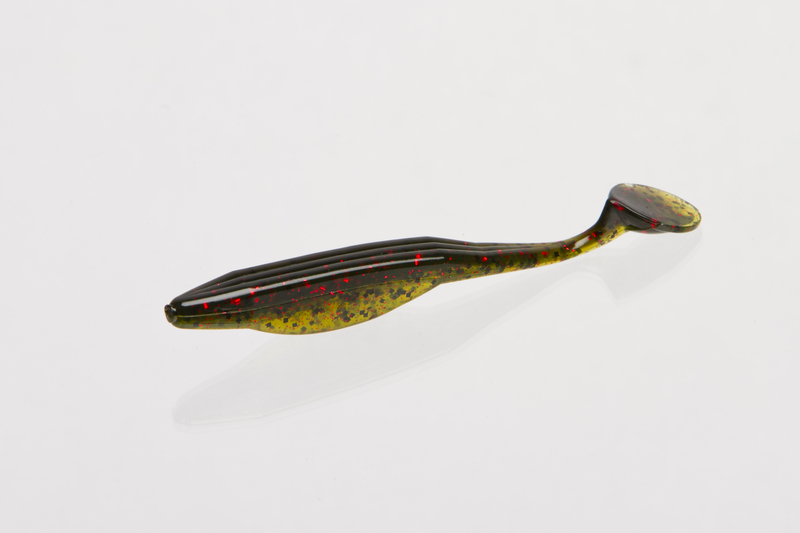 You can fish it like its predecessor, with a swoop and glide motion, or wind it steadily and feel it pulse like a spinnerbait. 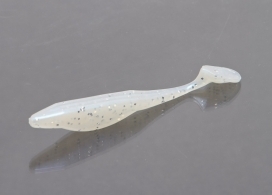 It’s great by itself or on the back of a swim jig or vibrating jig, where it calls fish from a distance with its sizable acoustic footprint. 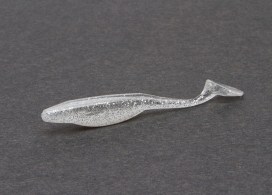 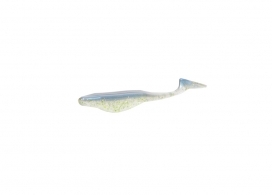 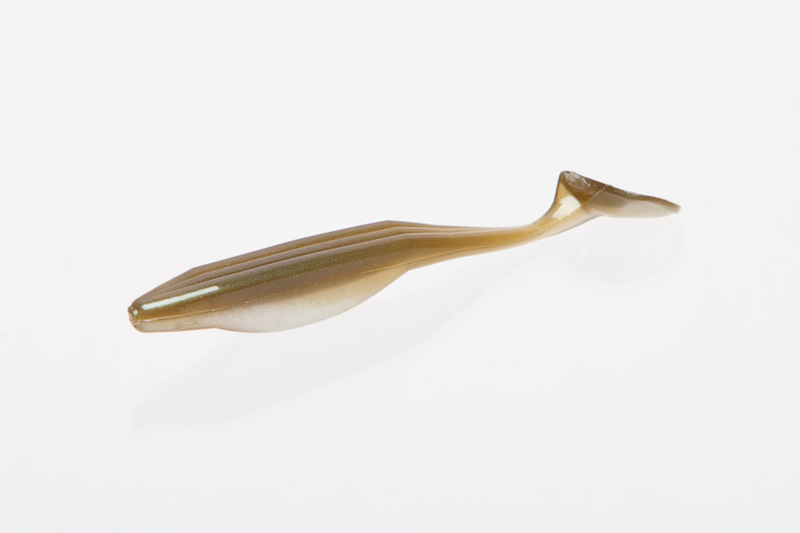 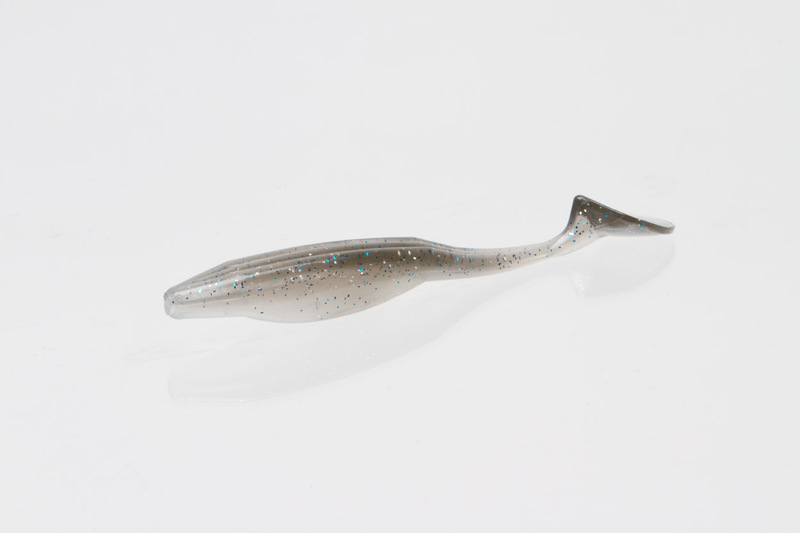 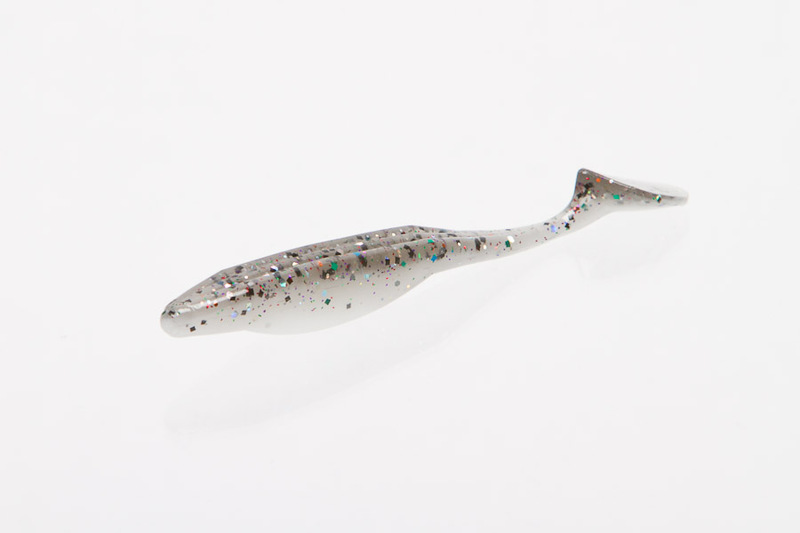 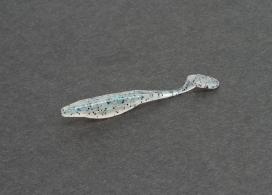 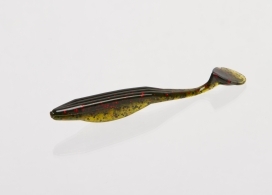 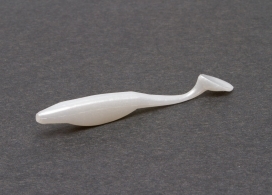 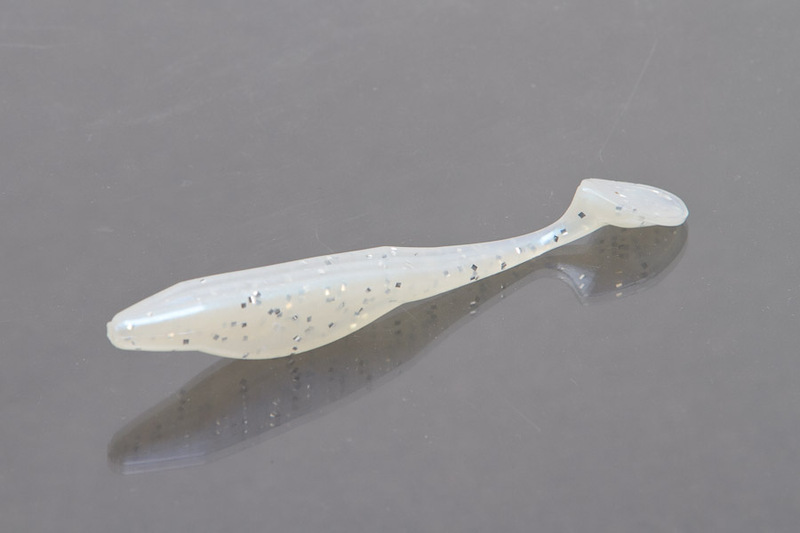 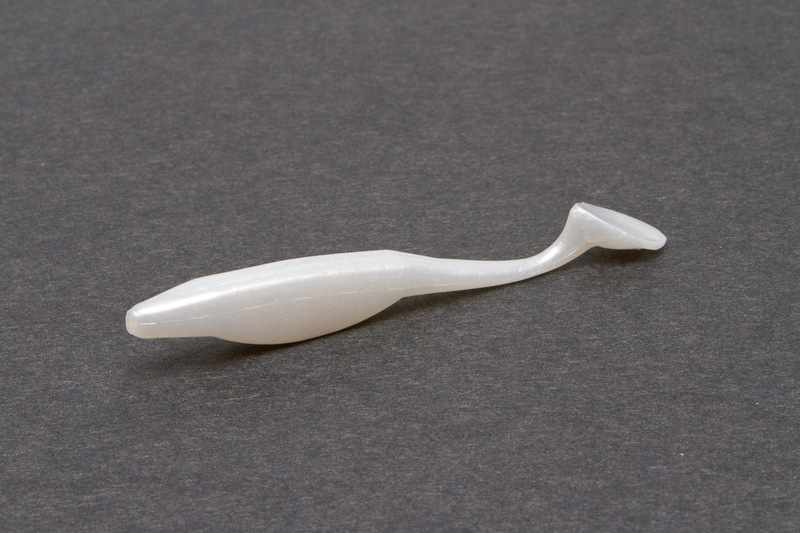 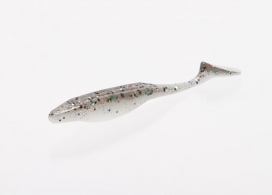 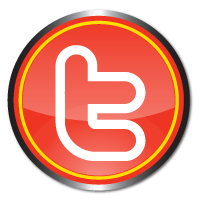 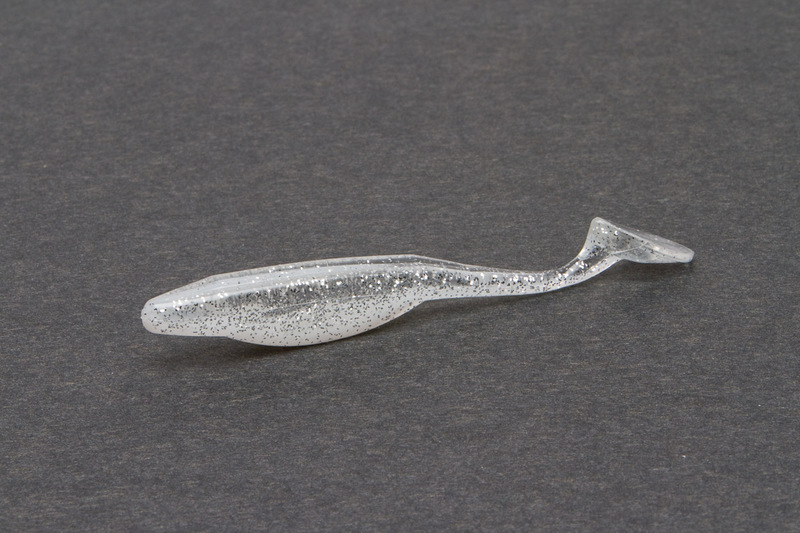 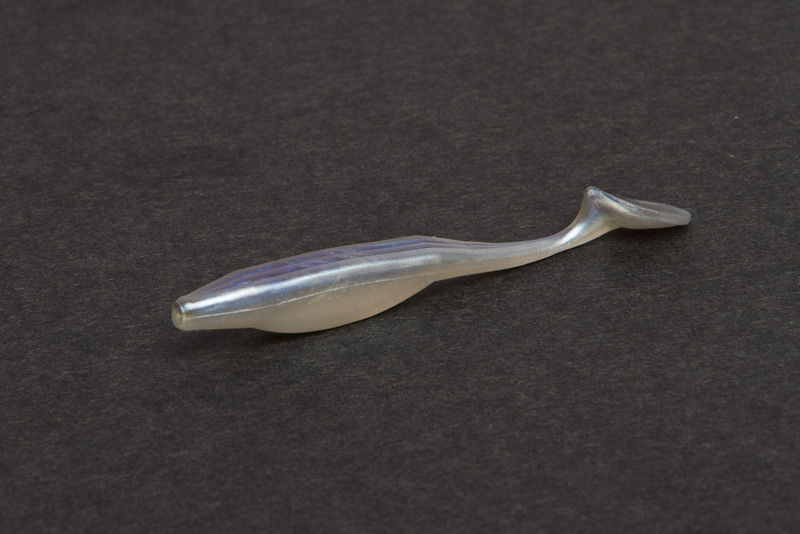 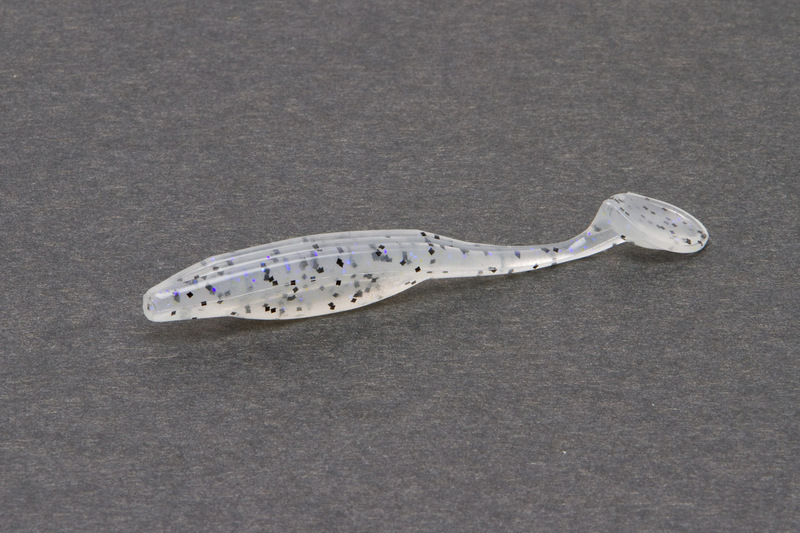 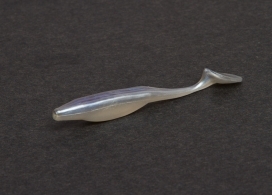 The Jr., can also be used on back of a fish head spin or under spin style bait.